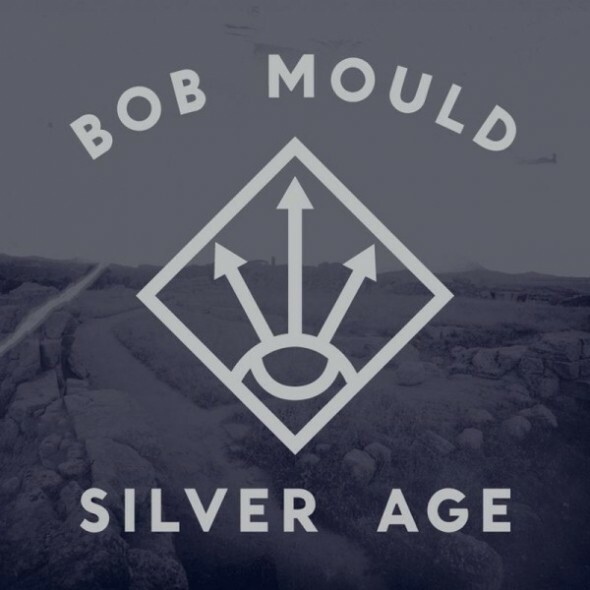 Just a heads up to my Music Monday fans… there will be more than one Bob Mould-related blog post from now until the end of September. 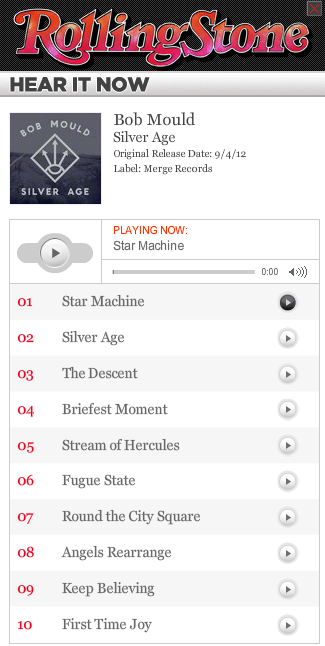 For today, it’s a link via Rolling Stone to listen to the new album “Silver Age” which comes out September 4th. They also have a related story that has some great insight on this new album and 1992’s “Copper Blue” by Sugar. Next week will be a full review of this album as well as a 20 year retrospect on Sugar’s “Copper Blue”. And then one more at the end of this month… a review of his show in Portland, OR on September 19th. Click on the image above to open a new page to start listening to the album.